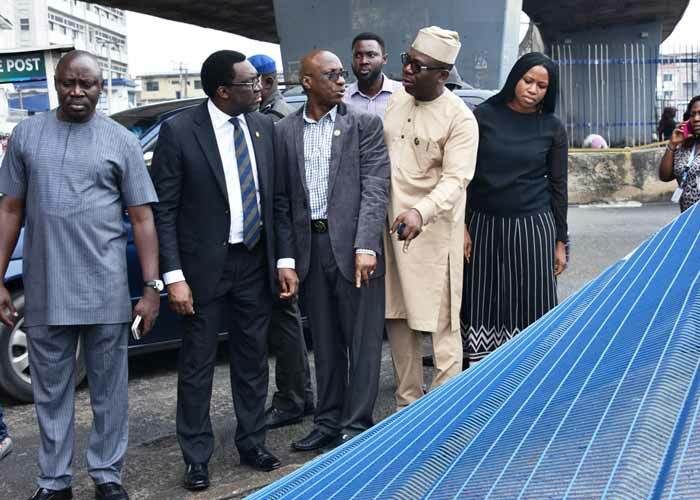 In keeping with its policy of effective and safe transplantation infrastructure, the Lagos State Government has sealed the premises of some of the major commercial transport firms located at Jibowu. One aspect of the policy is that all major transporters that are running mass transit bus systems should relocate to the space provided for them at Ojota. A unique transportation policy, no doubt, some popular transporters have found it a bit disruptive to their business, since they had invested some handsome sum of money in erecting what some of like called “corporate offices” – in different parts of the Lagos metropolis, like Jibowu, Mile Two, Maza Maza, Festac Town, Ojuelegba, Iyana Ipaja, etc. – to distinguish them from other operators, and give prospective passengers desired value for their money. 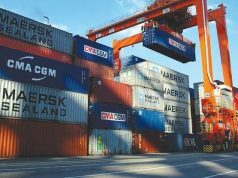 The sealing off of the offices of Chisco Transport, Ifex Express Limited, GUO Transport, God Is Good (GIG), and Peace Mass Transport was in tune with the enforcement of the relocation order of inter-state buses from Jibowu to Ojota area. “The acting Commissioner for Transportation, Anofiu Elegushi, noted that the action was a follow-up enforcement of a directive issued by Governor Akinwunmi Ambode to all transporters operating around Jibowu and the stretch of Ikorodu Road. 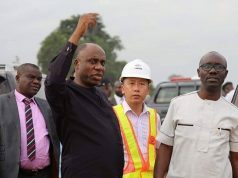 “The Ojota luxury bus station has been concession in an agreement with government to build it, with modern facilities, provided,” Elegushi said. For the affected ‘Jibowu Five’ the decision would seem a hard blow, especially at a time so close to Christmas when they usually have a lot passengers to destinations like Delta and Edo states, the South-East geo-political zone, Abuja, Port Harcourt, Jos, Kaduna, Zaria, Kano, Makurdi, etc. 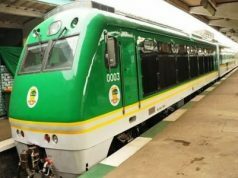 In order not to lose out in this respect, the quintet, some transportation analysts have said, might have to make a collective appeal to the Lagos State government to temper justice with mercy; that their sealed offices be reopened, soon, and that they should be given a grace period stretching up to January to comply with the Ojota directive.